The first dual RX color display transverter on the World! • Power Consumption : 0.75A on RX, 5.7A on TX @30W out version, 10.5A @50W version. • RX RF mixers : CSYM-1815 by MCL. RX connectors: 2x "N" type, separate to 2x receivers.Common ANT/RX1 is possible. • Power Output: 30W (or 50W version) continuous carrier. Optional fan module (2pcs 50x50mm external fan ),standard on 50W version. 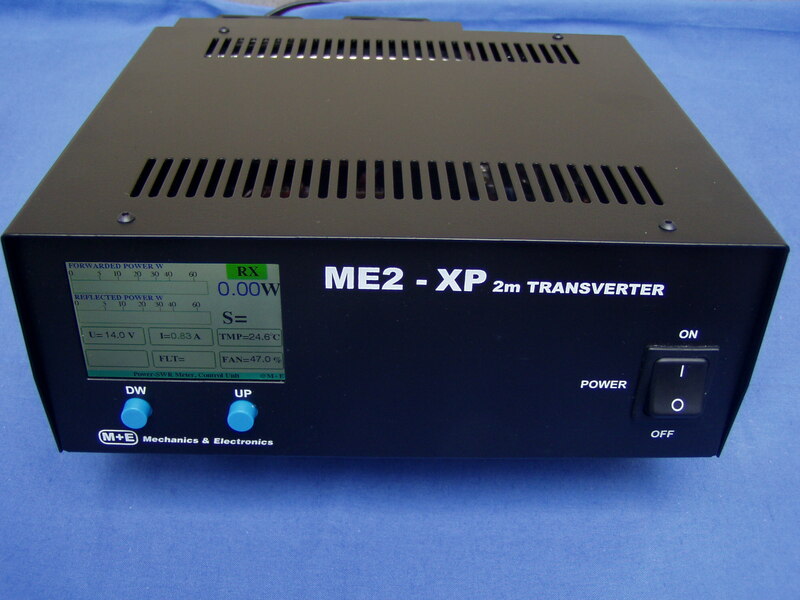 We offer this transverter to contest operation too!